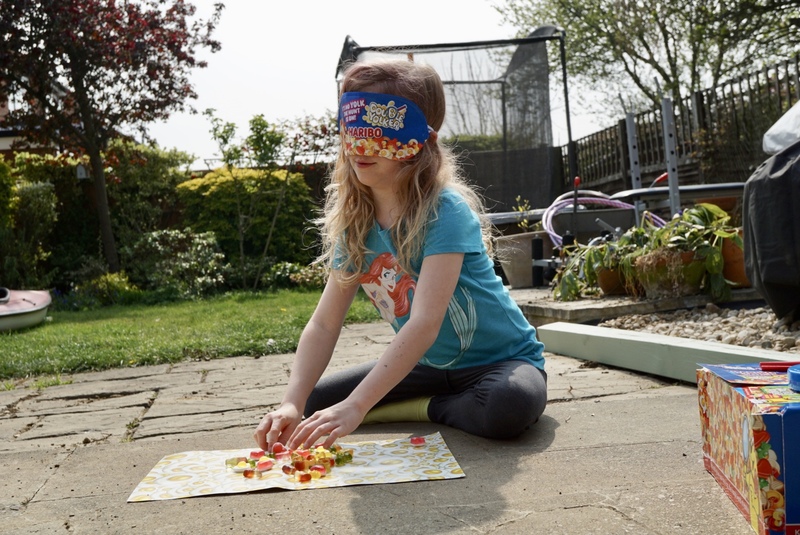 There are special, limited edition, Haribo Starmix packets out this Easter with a fabulous competition in them. Hunt the double yolker in your limited edition packets to be in with a chance of winning a family holiday in the UK with forest holidays. Such a great idea and we had lots of fun with our limited edition packets.